Throughout the summer, I had been stockpiling extra money from babysitting, selling items on Ebay and in facebook groups to pay for our vacation to Myrtle Beach. I was confused how I was going to use my PayPal money throughout our vacation. Card.com asked me to do a review of their services and luckily, my question was answered! Unlike Visa prepaid gift cards, Card.com is a branchless banking option. The application process is quick and easy with no credit checks. The hardest part about Card.com? Choosing from the 500 unique card designs that they offer their costumers! So what does Card.com offer? Competitive fees compared to their competitors. For $5.95/month, you receive free activation, free reloading and free access to over 22,000 ATMs throughout the country. However, when you set up direct deposit from your work, Card.com will waive this fee! There are no overdraft fees. Use your card wherever Visa is accepted. Includes Visa Zero Liability protection and 100% FDIC insurance. Set up direct deposit from your job, load up your card with cash at any Western Union or transfer funds from your PayPal or bank account (which is the option I chose). Choose a card design that best fits your personality! There is something for everyone to choose from the Walking Dead, Autism Awareness, Breast Cancer Research, various sports teams, nationalities, pride, and hobbies! I transferred funds from my PayPal right onto the card, just like I would to any other bank account. It took the same amount of time too, about 3 business days for the funds to transfer. I used the card just like any other debit or credit card too throughout our vacation! We used it to buy food at restaurants, at a few attractions and to buy souvenirs at the boardwalk. When I didn’t have enough funds to fully purchase an item at a souvenir shop, the lady told me how much I owed her in cash. Which I thought was great, that I didn’t have the embarrassment of a declined card to buy a hat for my overheated son. Save Up To 80% On Your College Textbooks with Campus Book Rentals! I had never heard of this before. We don’t do much branch banking so this may be a good option for us to consider. 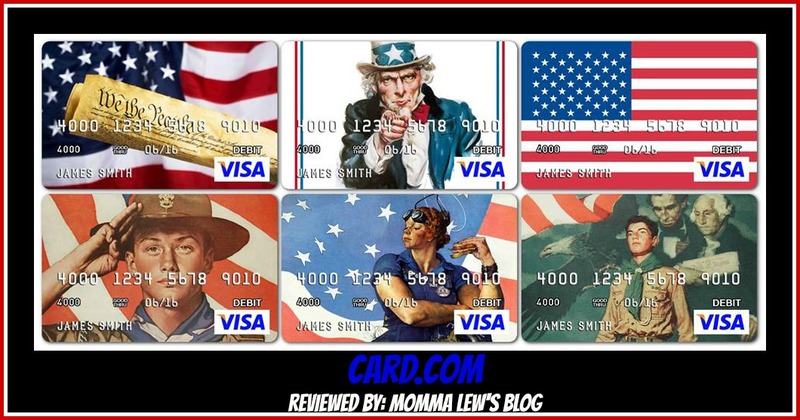 Love card.com they are the only prepaid card I would use! 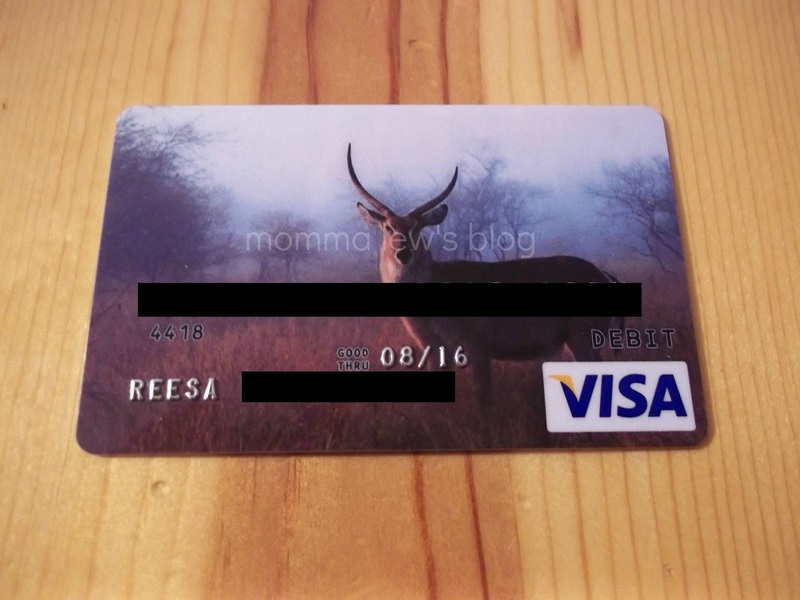 What a great prepaid card – I would definitely get one of these! What a great idea! We need to do more branchless banking like this. Nice!! Perfect for college daughter! !